Bed Bug: Cimex lectularius Image via Wikimedia. Now that the zombie apocalypse has failed, there must be some new fad to sell papers, and this seems like something that might just do the trick. The results are undoubtedly very interesting and one must praise the innovativeness of the researchers in coming up with the brilliant research question. However, there seem to be no reason right now in getting all freaked out and start burning down your beds or something. For one thing, this study is more like a hypothesis generating effort, if anything. The sample size is incredibly small: 5 bedbugs harvested off 3 patients. With such small numbers at stake, all one can say is that there is evidence demanding further studies, and extrapolating it any further could be erroneous. For 2 patients, VRE was isolated from 1 bedbug each. These bacterial isolates were also resistant to ampicillin, teicoplanin, and aminoglycosides but susceptible to linezolid, quinupristin/dalfopristin, and tetracycline. 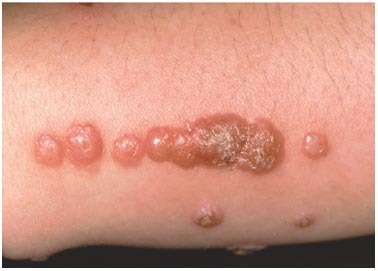 For 1 other patient, MRSA was isolated from 3 bedbugs. All MRSA isolates had susceptibility patterns consistent with pulsed-field gel electrophoresis type USA300 (susceptible to vancomycin, clindamycin, trimethoprim/sulfamethoxasole, tetracycline, and rifampin; resistant to erythromycin). 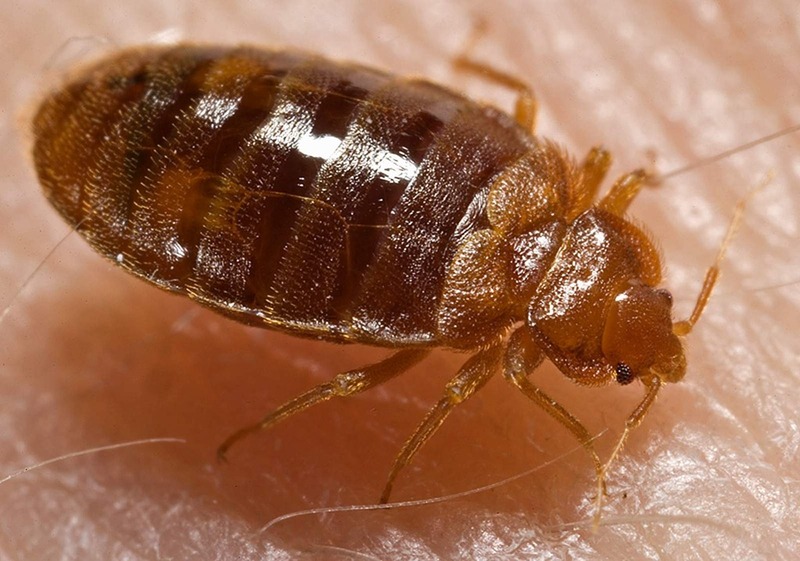 Were the bed bugs colonized transiently? What exactly is the nature of the association? This is especially important, since one cannot stress the importance of the fact that just isolation of the bug is not equivalent to establish vectoral relationship enough. Whatever be the case, there is no room for the speculative and sensationilistic journalism that has spawned in and around this paper. Another blog worth reading on this issue: Aetiology (that’s where I got whiff of this paper!). 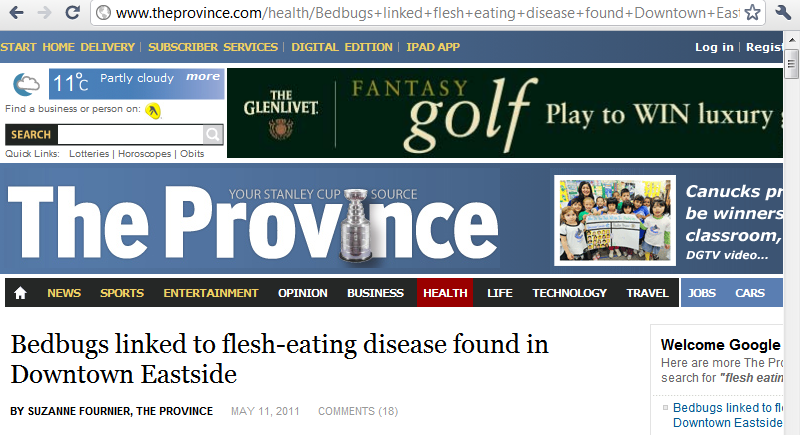 Tags: Bed Bugs, Drug Resistance, Medicine, MRSA, Nature, PostADay2011, Public Health, VRE. Bookmark the permalink. Previous post ← Gleeking Out!